Thursday, 25 young (and some early middle aged) men will suit up in White Sox uniforms and take the field against the Kansas City Royals to kick off the 2018 season. This is not an article about those men. 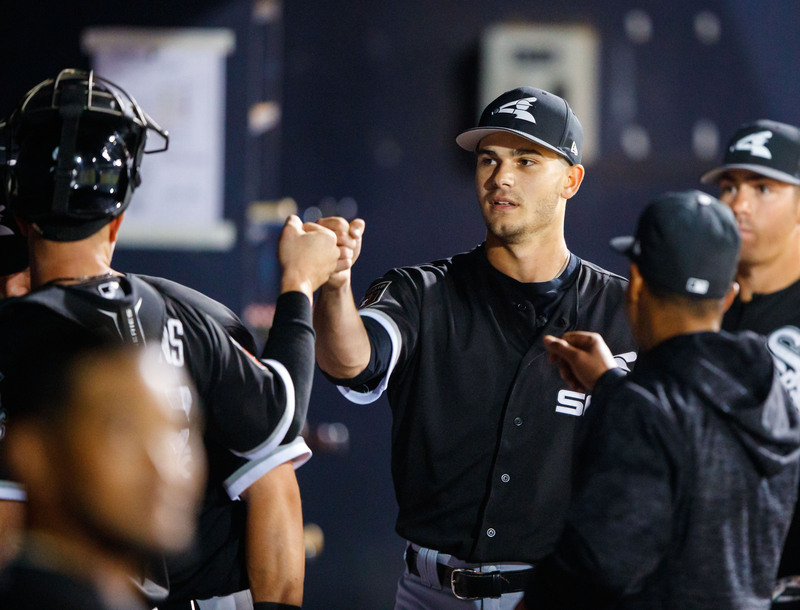 With a long rebuilding year ahead, we’re pressing fast forward and taking a look at the White Sox prospect pipeline for 2019. To make it easier for you, here’s a quick recap of the season. Sox beat projections and finish 75-87. Michael Kopech arrives in early June and finishes second in ROY voting behind Shohei Ohtani. Yoan Moncada’s WAR is 1.5 higher than Rafael Devers‘, permanently silencing the critics. Eloy Jimenez debuts in early August to great fanfare and just barely loses his rookie eligibility. Lucas Giolito wins the AL CY Yo… Sorry. That went too far. With that out of the way let’s take a look at the 2019 White Sox prospect pipeline. 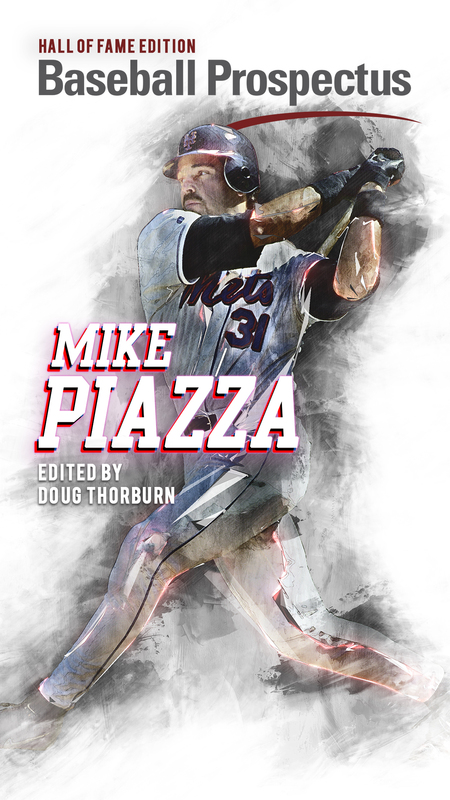 BP South Side’s Editor Emeritus James Fegan of The Athletic, put together a spectacularly deep and insightful review of the 2018 farm system, and, if you haven’t already subscribed, you’re missing out. Now, let’s look into the crystal ball and project the Sox 2019 system. As acknowledged above, Kopech and Jimenez both lose rookie eligibility in 2018 meaning we have a new face at the top of the list. Luis arrives in early June and absolutely torches both levels of A ball before earning a promotion to Birmingham for a handful of games in August. The players above him on the prospect list have MLB parents. 2017’s strikeout king doesn’t miss a beat in Birmingham. Hansen locks in his delivery, and his 6-foot-9 frame becomes a monstrous weapon instead of a hindrance. His BB/9 rate drops to 2.5 and analysts wonder whether Kopech or Hansen will be the staff ace. Alec gets a cup of coffee with the major league club but still maintains 2019 rookie eligibility. Cease turns in an (almost entirely) healthy season, racking up 115 innings and finishes the season in Triple-A. 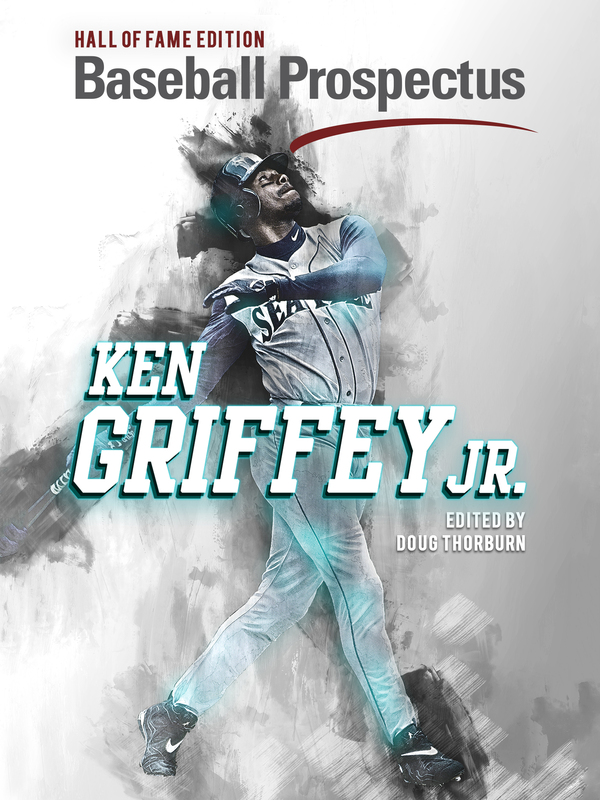 His fastball/curve combination helps him carry a K/9 rate of 11.3 across the season. The emergence of a changeup solidifies Cease’s case as a frontline starter. A solid, if unspectacular, year between High-A and Double-A helps move Dunning up prospect lists, but, in an organization flush with pitching talent, he is mainly overlooked by the public. The Sox can’t resist using the fourth pick of the 2018 draft on a player who gets occasional Chris Sale comps. Scouts worry about the long-term repeatability of his mechanics. Rick Hahn and Nick Hostetler do not. Collins’ hit tool improves enough where he can manage a .250 batting average, which, coupled with his power and patience, secures a .840 OPS across a season mainly at Birmingham. Splitting time with Seby Zevala, Collins proves the better receiver and sneaks his way back onto the BP 101. The perpetual prospect sleeper finally has a coming out party in 2018 despite the fact that he’s unable to take the field for the first half of the season. His developing power helps him to an .860 OPS for the year, and he closes the season with a month in Birmingham. Clarkin fulfills the primary task set out for him: staying healthy. He throws 80 innings at High-A before taking the Alec Hansen’s vacated spot in Birmingham where he closes out the season with a combined ERA of 3.45. A lost season and concerns about his mobility after surgery drop Burger off the prospect lists. His hit and power tools still warrant excitement in the organization, but he’ll need to prove he’s capable in 2019. Just kidding. He retires in June. Spencer Adams: He throws a lot of strikes in 2018. Many of them get hit hard. Blake Rutherford: Bounces back from a horrendous short stint in Kannapolis but much of the prospect shine has worn off. There’s still time to develop into an everyday starter but he doesn’t make it past High-A in 2018. Seby Zevala: The kid can hit! Unfortunately, he’s less kid and more 25 year old future DH in Double-A. Evan Skoug: The kid can also hit! Unfortunately, he’s a future first baseman in High-A. Steve Miller sells beer in Boston where he avoids "bah fights" by declaring himself a diehard Sox fan. He does not play guitar. Seeing and remembering Courtney Hawkins and Keon Barnum reminds me of how incompetent the old front office used to be in finding and developing prospects.